Top Rated! 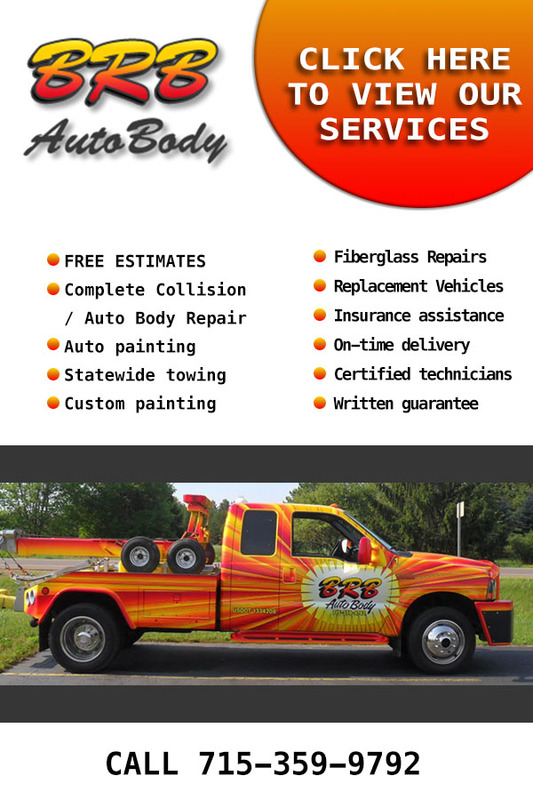 Get affordable roadside assistance near Weston WI. BRB AutoBody provides it.